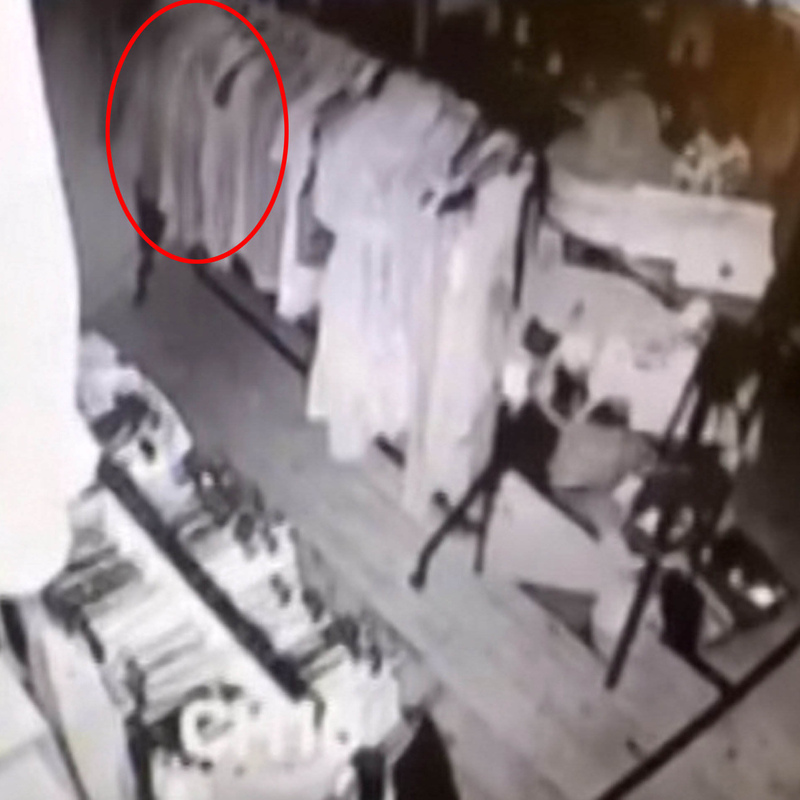 Disturbing footage of the ghost of a former shopkeeper walking around the store where they used to work has emerged online. In the clip, a blurred outline is seen floating towards a rack of clothes before pausing beside items of clothing in vintage store Hopkinson, in Nottingham. The figure, which is believed to be the wife of the shop’s original owner, then turns around and floats away in a matter of seconds. I was 100% convinced by the footage. When I saw it on my way into work, I actually felt sick. I thought it was a joke. I actually text my boss to ask him but he swore it was real. I’m really into the supernatural and I think it really does look like a woman. 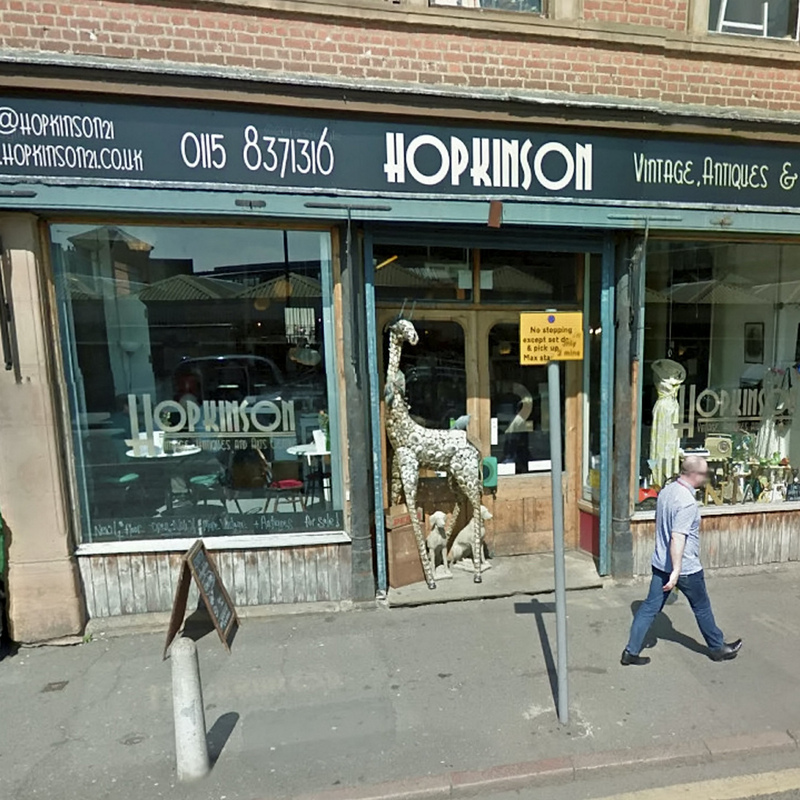 The premises were originally opened in the 1880’s as a family-run industrial engineers merchants called H. Hopkinson Ltd. This was later changed to a vintage clothes shop, which also stocks antiques. I’ve never experienced anything like that before, but the landlord who owns the shop has always said he feels uncomfortable here alone. In the past, customers have approached us to ask us if the place is haunted, especially if they’ve been on the shop floor by themselves. Maybe she was just trying to find a nice outfit? 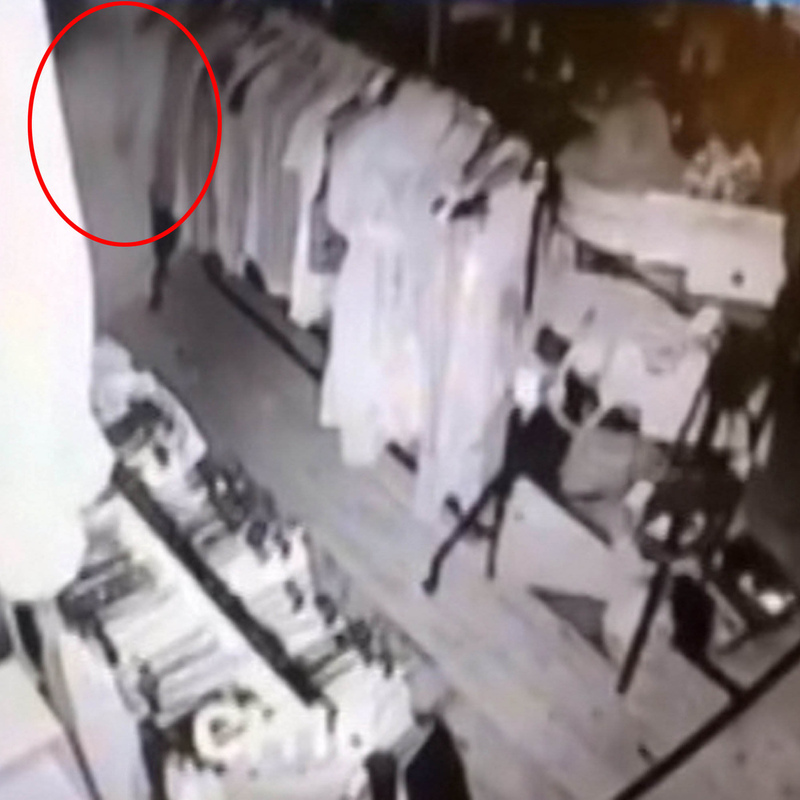 Is this the ghost of a former shopkeeper browsing in a Nottingham store?